We don't cover all the apps that hit the Play Store, just the notable ones. 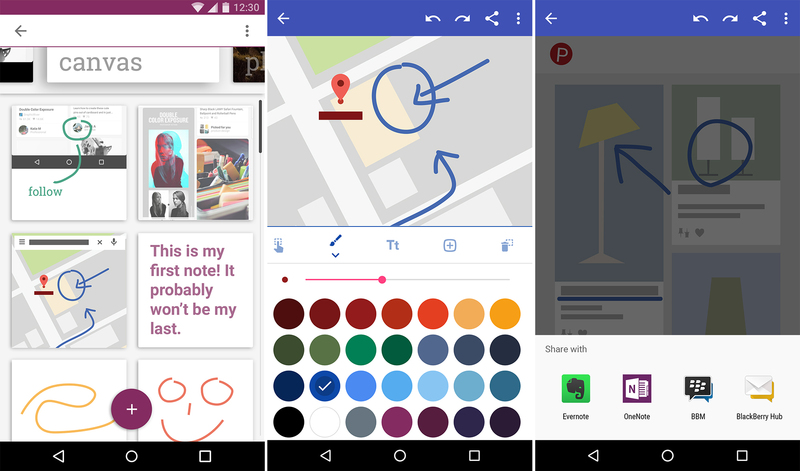 This app is actually called Notable, so we kind of have to cover it. But really, it is kind of notable because it's BlackBerry's latest effort to convince people to pay for its Android software suite. Earlier this year, BlackBerry released the DTEK50, a rebadged Alcatel Idol 4 with some extra BlackBerry security software on it. That phone didn't fare too well with critics. 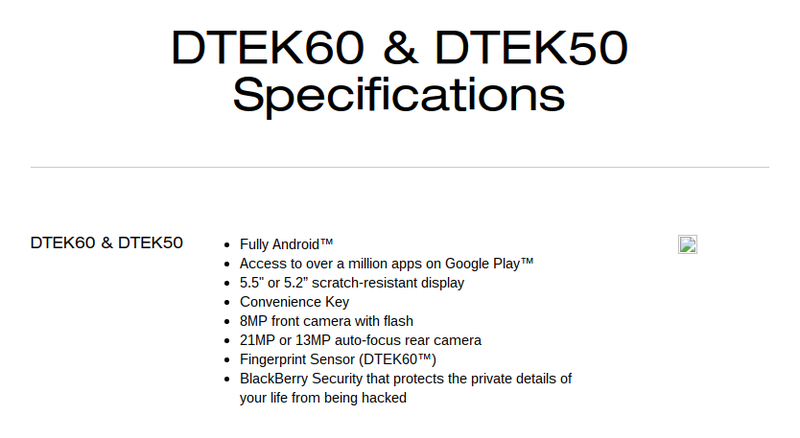 Now, the security-crazy company has mistakenly published the specs of the DTEK60, which looks to be a plus-sized, upgraded DTEK50. For what it's worth, the URL of the DTEK60's specifications page includes "donotpublish.html". BlackBerry is sticking with this Android thing despite sales for its first phone not being particularly stellar. 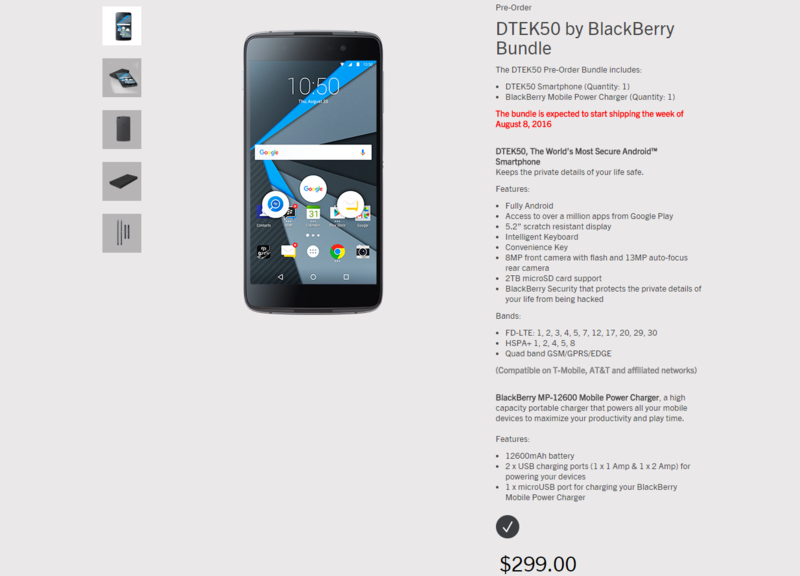 Now, there's a second BlackBerry Android phone, the DTEK50. Unlike the PRIV, this one is mid-range and costs just $299. Also unlike the PRIV, it doesn't look like BlackBerry designed or built this one. The DTEK50 is a rebranded Alcatel Idol 4.